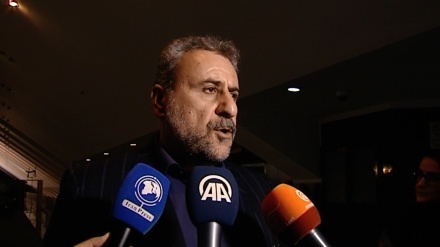 The chairman of Iranian Parliament's national security and foreign policy commission has said that Iran is not on the blacklist of Financial Action Task Force (FATF). 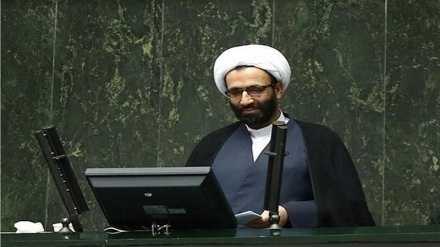 Iran Press/Iran news: In an interview with Iran Press correspondent, Heshmatollah Falahatpisheh added: "I believe that supporters and opponents of the amendment to bill on Iran’s accession to CFT all have the best interests of Iran at heart, and act conscientiously." He also said, considering the concerns of two sides was our main duty and I emphasized that the country’s accession to Combating the Financing of Terrorism (CFT) treaty does not mean a "self-imposed sanction". 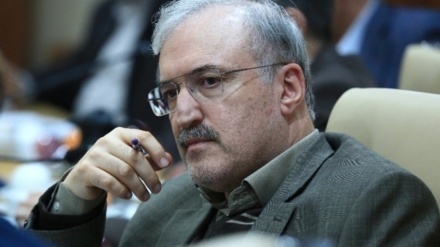 Pointing out that a series of amendments have been added to the CFT bill, the chairman of Iranian Parliament's national security and foreign policy commission added: "Some people are worried that the CFT could not be conditional, while 73 countries have set their own conditions and are now full members of CFT." 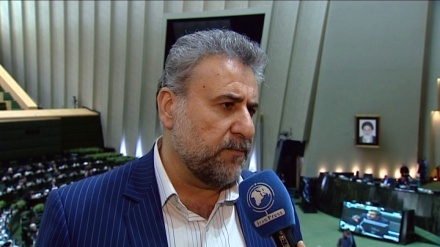 Falahatpisheh emphasized that the objections raised by the Guardian Council have been solved, adding: "We tried to advance the subject through consensus and understanding." 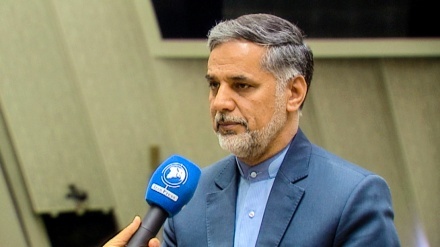 Answering a question about Iran's withdrawal from the FATF, automatically putting Iran in the organization's "blacklist", Falahatpisheh said Iran is certainly not on the blacklist, and there is only a list of countries which do not cooperate with the FATF, and this has wrongly been referred to as a "blacklist". 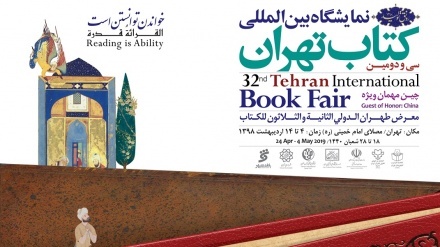 He added: "If Iran was included in such a list, then certainly we will not accept FATF, and in fact this was also one of objections raised by the Guardian Council." 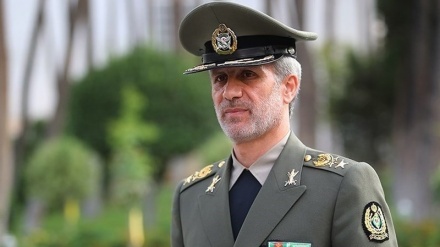 Iranian lawmakers on Wednesday approved an amendment to the first article of a bill on the country’s accession to Combating the Financing of Terrorism (CFT) treaty - a series of standards set by the FATF (Financial Action Task Force).